My name is Andrea Ramirez and I am the Photo Editor Assistant at Assouline publishing in New York. 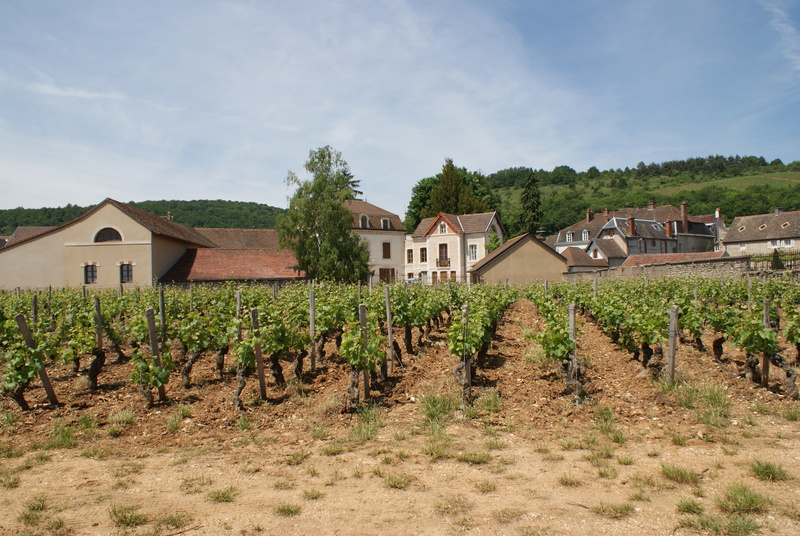 We are working on an upcoming publication called Burgundy´s top 100 Most Collectible Wines and would like to feature this image. Could you please email me so that I can provide you with further information about this inquiry?